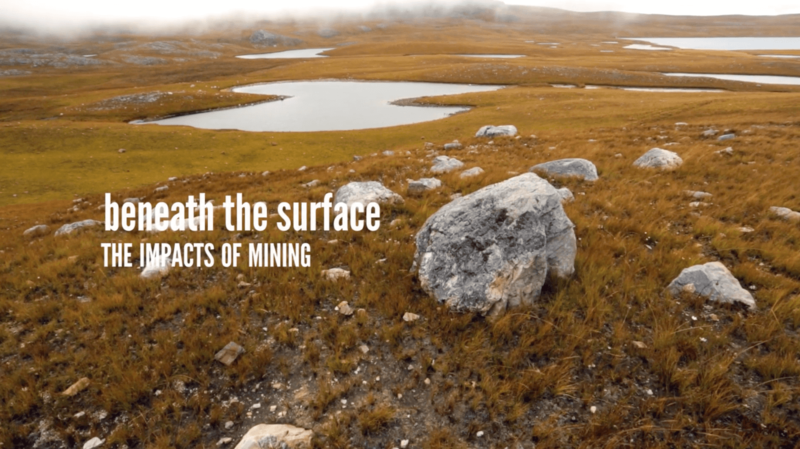 For the last two and a half years, NMAP has been developing our Beneath the Surface video series to connect and empower rural communities facing mining projects. 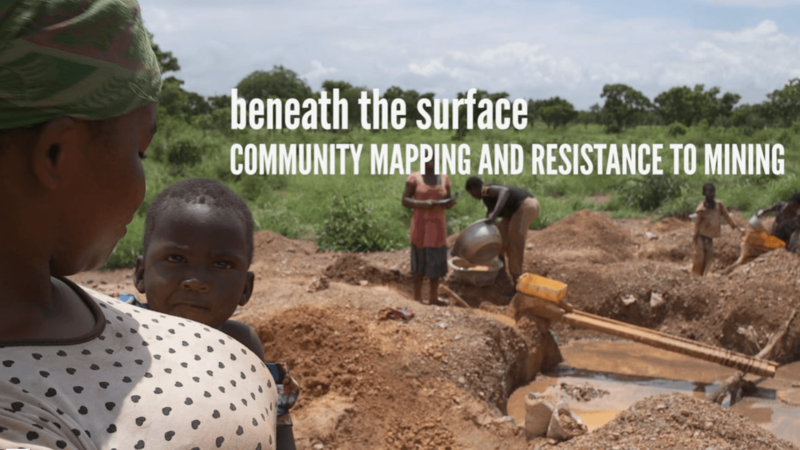 During a 2016 Guinea screening trip for the series, our team created a 360-degree virtual reality experience with our local grassroots partner allows viewers to step into NMAP’s community screenings with communities facing mining projects. 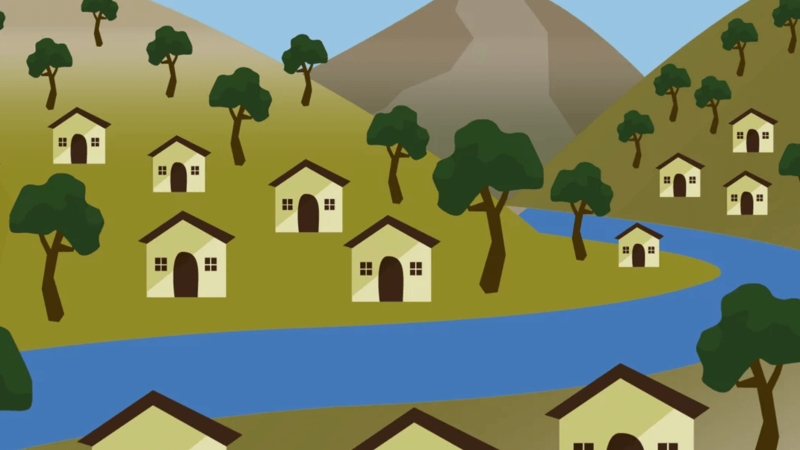 While still in its experimentation phase, we are eagerly exploring emerging media technology and its potential for advancing engagement in advocacy and legal empowerment initiatives. This is best viewed with a VR headset.